Book a Field Trip for your group! Download our brochure to find out more about programs, fees and reserving a date for your group. 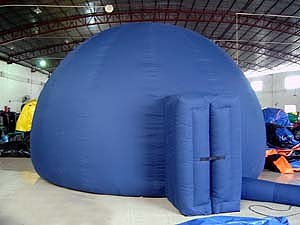 Select from over a dozen professional planetarium shows from NASA, the Smithsonian or the Houston Museum of Natural Science, exploring history, inner space or outer space. Here's your chance to fly anywhere in the Solar System using a variety of simulators. Participants use NASA data sets, high tech software and interactive stations to train like an astronaut! Choose a hands-on workshop, customized for your group. and other free options available.